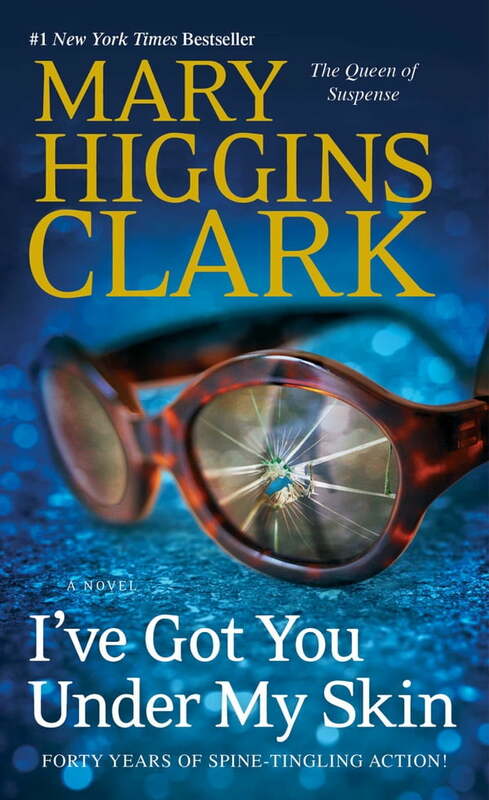 In this gripping #1 New York Times bestseller from Queen of Suspense Mary Higgins Clark, a Manhattan ER doctor is brazenly murdered in front of his young son in a city playground. Five years later, his killer is still at large. Now Laurie is dealing with murder again, this time as the producer of a true-crime, cold-case television show. The series will launch with the twenty-year-old unsolved murder of Betsy Powell. Betsy, a socialite, was found suffocated in her bed after a gala celebrating the graduation of her daughter and three friends. The sensational murder was news nationwide. Reopening the case in its lavish setting and with the cooperation of the surviving guests that night, Laurie is sure to have a hit on her hands. But when the estranged friends begin filming, it becomes clear each is hiding secrets…small and large.